Like many other fields, the internet has revolutionized the field of education as well. Today, if you have the resources, you can gain education in the comfort of your home, as online learning has transformed the traditional methods of learning and brought forth opportunities for students who wish to gain quality education. Online learning has several perks that students can enjoy. It is truly beneficial for students who have time restrictions, transport issues or other problems that bar them from getting a physical education. 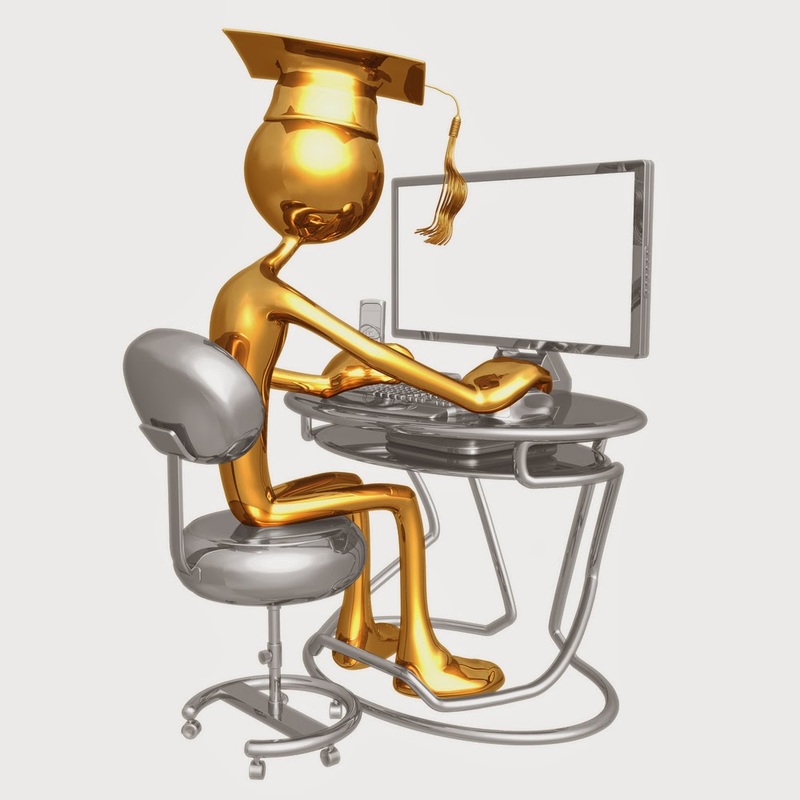 Amongst all these advantages of online education, several benefits stand out. The best part about online learning is schedule flexibility. Online learning allows students to view their course, and study at anytime and anywhere, as long as they have internet access. This is truly a benefit for busy parents, employed individuals, entrepreneurs or professionals that are constantly on the move. Online learning allows them to study around their work schedules and attend classes when they feel comfortable. Physical or on-campus education requires students to follow a rigid timetable. Students have to adhere to a fixed schedule. Many classes last as long as three hours and are quite exhausting. Long study hours make students lose focus on their work. With online learning, students can create a study timetable they are comfortable with. They can take breaks in between lessons and study for as long as they can keep their focus. In short, they have a control over their own study time. There is no fixed time for efficient learning and performance. Some people tend to study well in the morning while others like to burn the midnight oil. Online learning gives students access to their coursework anytime they want. You can listen to lectures repeatedly, which is not something you can do while gaining on-campus education. You cannot miss lectures while learning online and will be able to study at your own pace. Online learning offers a wider variety of learning options to students. If you wish to opt for a degree program that is not being offered by colleges near your home, online learning is the best way to fulfill your academic goals. You can study online with the best instructors from around the globe, breaking barriers of time and distance. For people on the go, it is very difficult to make time to attend classes physically on-campus. With campuses usually built away from residential areas, traveling time can be a big issue for busy bodies. Online learning saves considerable amount of traveling time and expense as students can study from the comfort of their own home. In a local neighborhood college, you wouldn’t get as much exposure or a chance to meet a variety of people other than local fellow students. Online learning brings the world together on your screen. With online learning, you can network with other students from diverse backgrounds and communicate with them, sharing ideas and information. This will allow you to gain better exposure and connect with a variety of different people. It is easier to communicate with instructors in an online setting, than in person. Many students might feel more comfortable and will be able to communicate more openly with their instructors on live chats, discussion forums or emails than face-to-face. Moreover, with online learning, you do not have to wait for inconvenient office hours to talk to your teacher. Online Learning surely is a blessing for many who in today’s fast-paced world felt that they could not take time out to study. Not only are students now able to set their own schedules, they can also study at their own pace and stick to their own learning style rather than having to change it. A study conducted by the US Department of Education states that students who opted for online learning performed a little better than those who were receiving on-campus education. Their study also noted that online learners put in more study time than on-campus students. Online learning does have some downsides as well but the perks surely compensate for the drawbacks and make it an agreeable and comfortable form of education. Written by Kamy Anderson, an ed-tech veteran, who has been involved with the e-Learning and technology industry for over 8 years. His interest and expertise lies in e-learning subjects, including trends and emerging technologies. Kamy likes to contribute thought leadership pieces that are current and relevant.